Saturday the 12th of Desember from 7-10 pm. Andreas Ervik has contributed with the text “Looking at looking”. 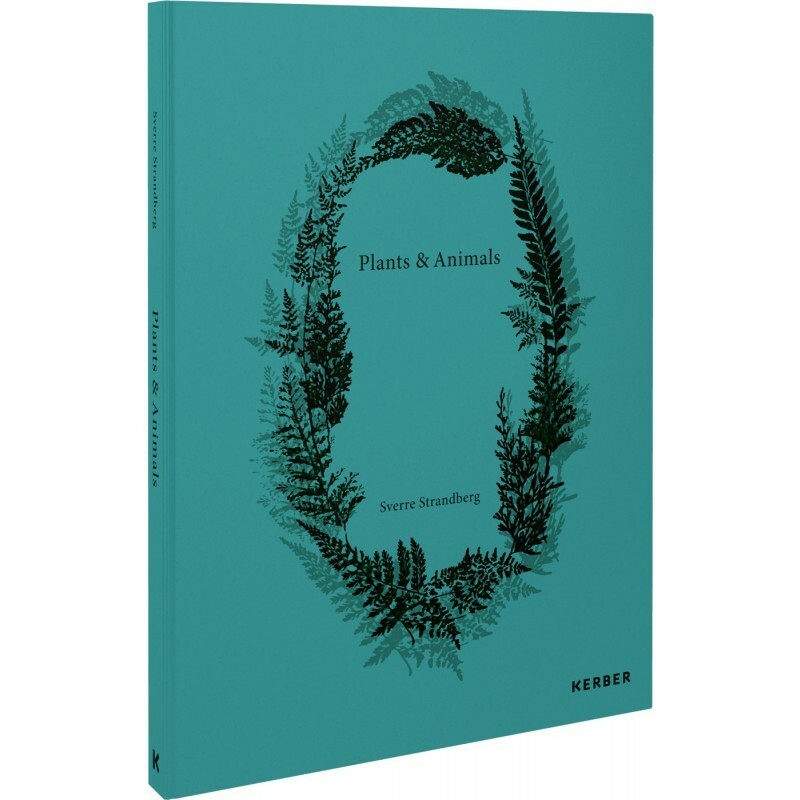 The book is published by Kerber.